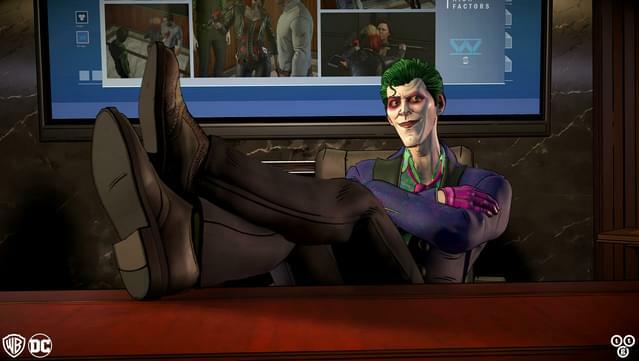 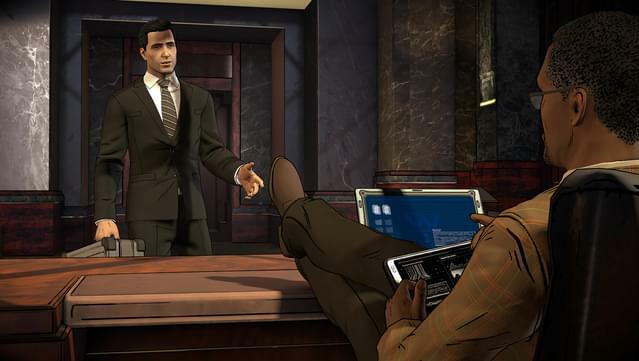 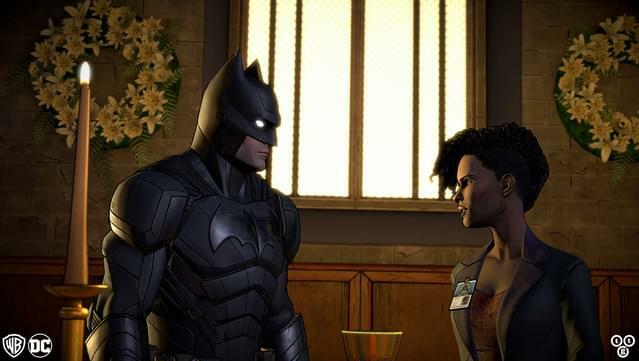 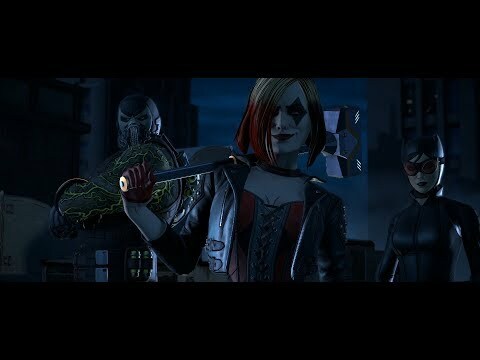 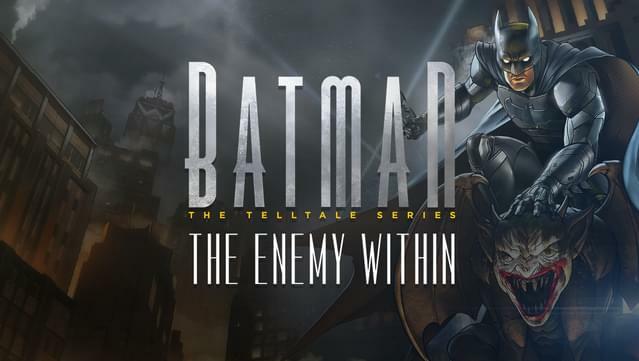 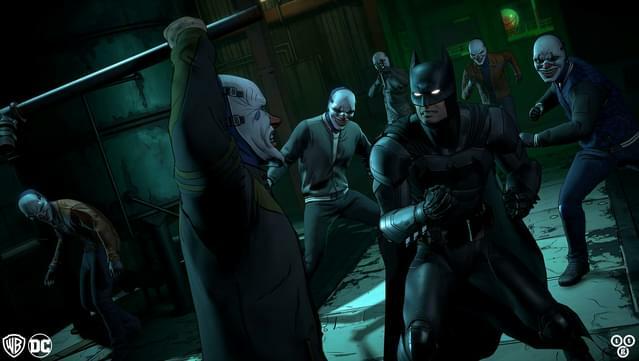 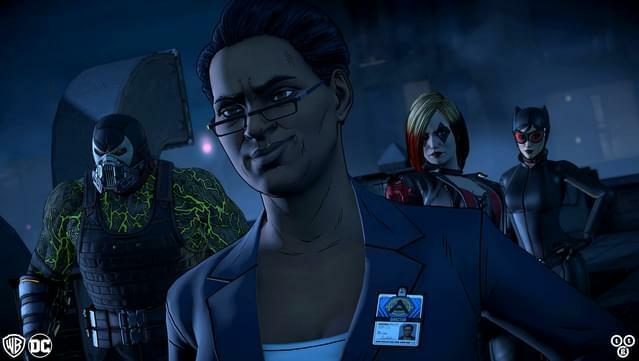 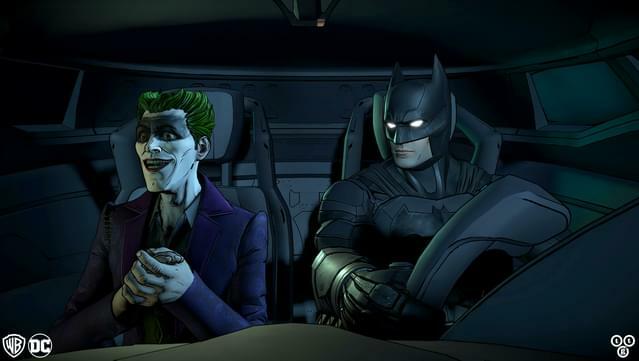 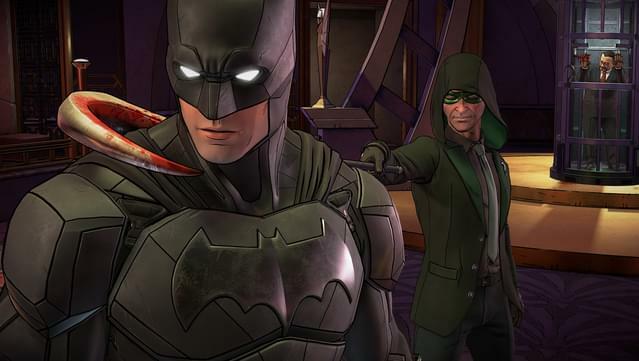 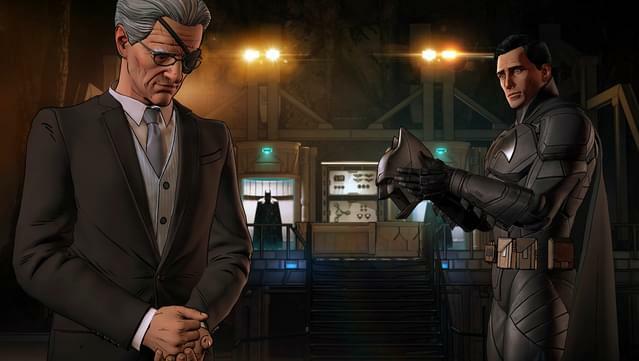 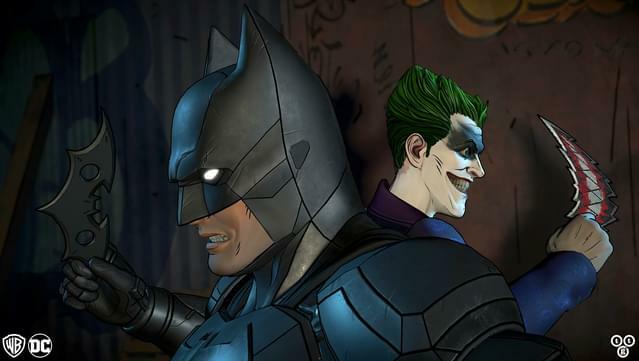 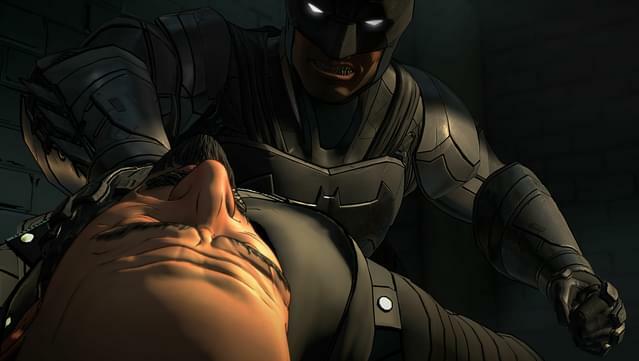 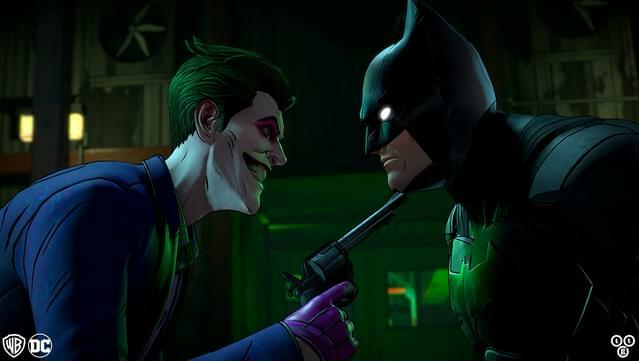 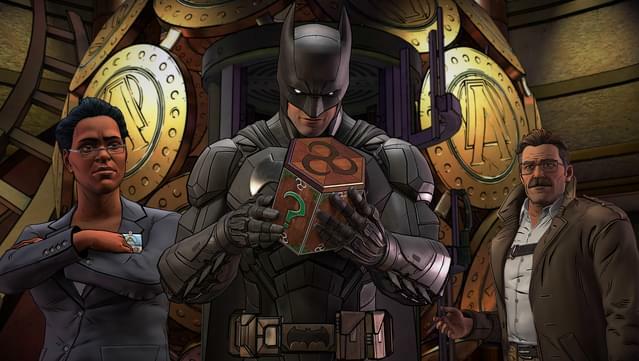 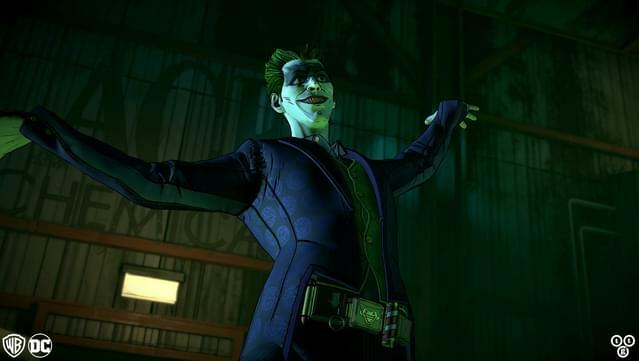 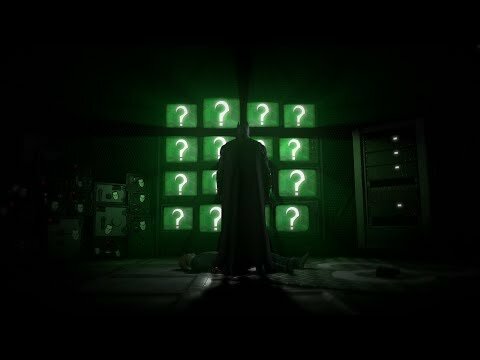 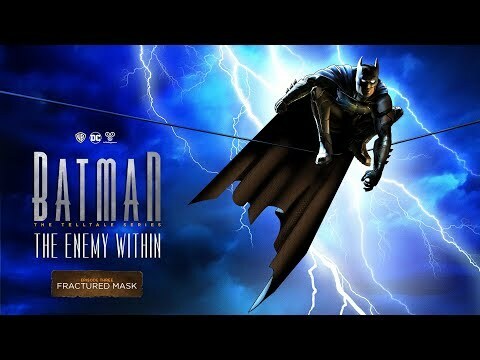 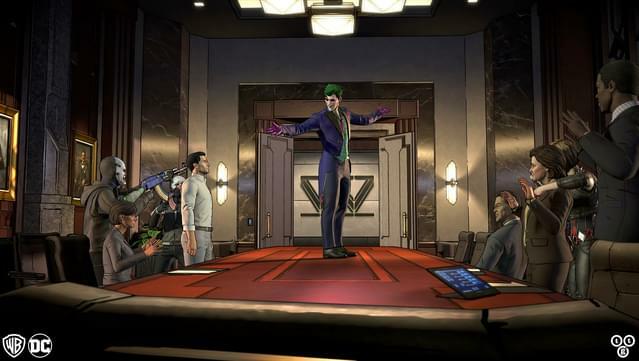 Batman: The Enemy Within - The Telltale Series includes access to all five episodes in this all-new season from the award-winning studio, Telltale Games. 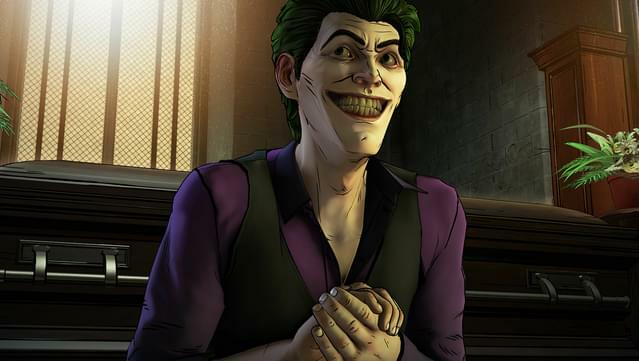 Software Code © 2017 Telltale, Inc. All other elements ©2017 DC Comics. 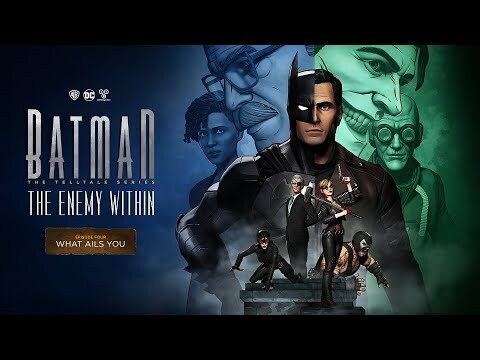 BATMAN and all related characters, their distinctive likenesses, and related elements are the property of DC Comics.™ & © 2017. 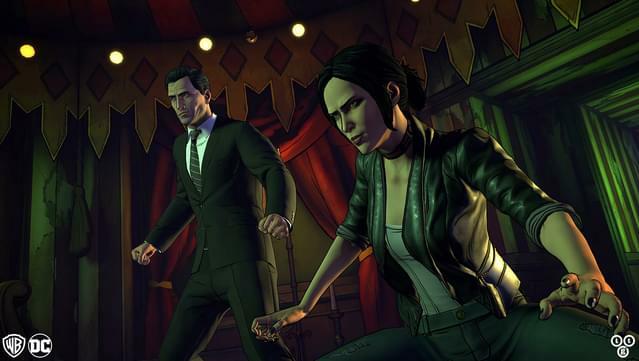 Telltale, Telltale Games, Crowdplay, the Crowd Play logo and the Telltale logo are trademarks and/or registered trademarks of Telltale, Inc. All rights reserved.